Mashamshire Community Office is a registered charity, established in 2003, converting an unused Police House into a one-stop community facility. The Community Office offers local residents and businesses access to information and services. Visitors to the office will be able to find out all about Mashamshire, the surrounding area and what it has to offer from our team of helpers who are mainly volunteers. 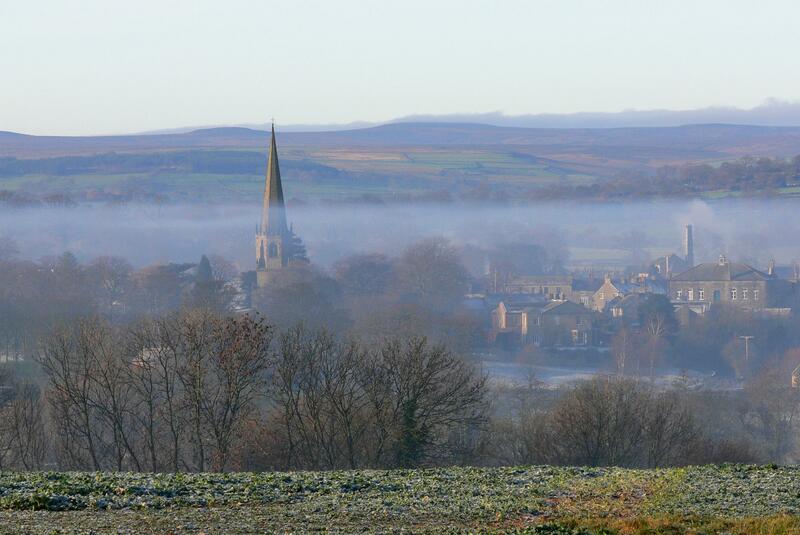 We are responsible for promoting Masham and all it’s facilities to both residents and visitors via the Visit Masham website as well as via our regular newsletters. We also provide a home for Acorns Pre-school Playgroup, Masham Parish Council, the Rural Community Constable and the Masham Community Library. An addition in 2013 was the Blue Light Gallery – this provides exhibition and retail space for local artists and crafts people – see below. We produce a regular e-newsletter – you can access old issues here. You can sign up for the newsletter at the bottom of this page. WE NEED A NEW COMMUNITY OFFICE MANAGER – View details and download application pack here. In the current climate, additional income from the sale of goods & services, advertising & charitable donations is vital to our continued existence. Any purchases or donations in the Community Office of the Blue Light Gallery help to keep us going, so please …don’t hold back! Mashamshire and surrounding Yorkshire Dales is a creative place, so come and view the work of talented local artists and makers. Changing exhibitions include high quality work to admire or buy from local painters, printmakers, photographers, ceramicists, sculptors, jewellery-makers, textile artists and more. Expect something different every time you visit! Find out more here. We thank our funders for the financial support we receive. However, we could not survive without the time & energy of our volunteers, the support of local people, business & visitors. If you have the time & would like to volunteer at the Community Office, please get in touch.